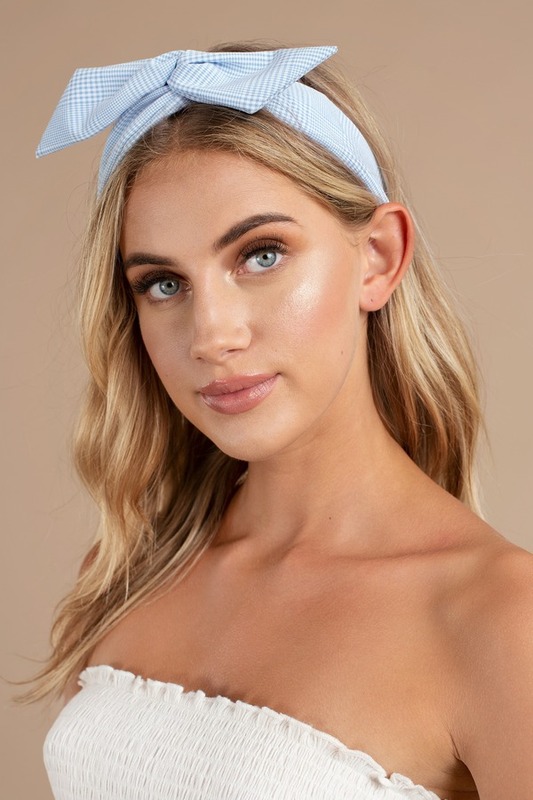 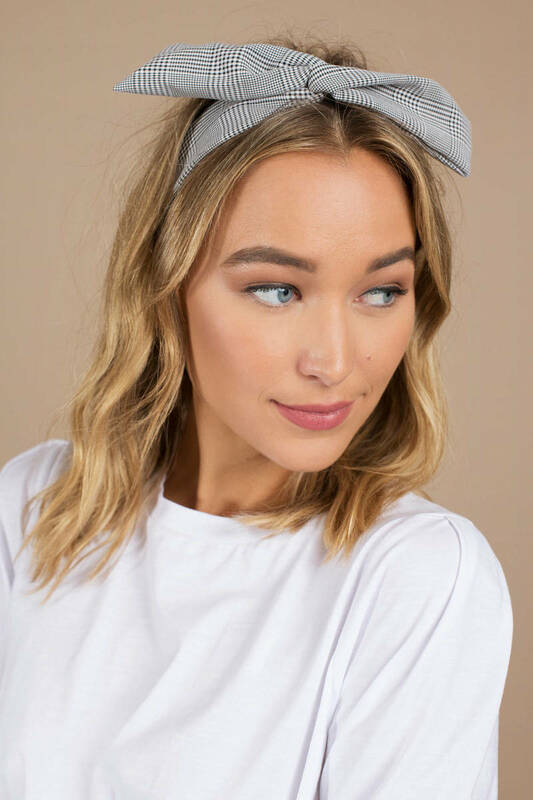 Check out Tobi's Lexi Plaid Adjustable Wired Headband The Lexi Blue Plaid Adjustable Wired Headband features a cute plaid pattern on a soft woven cotton with an adjustable and structural wire! 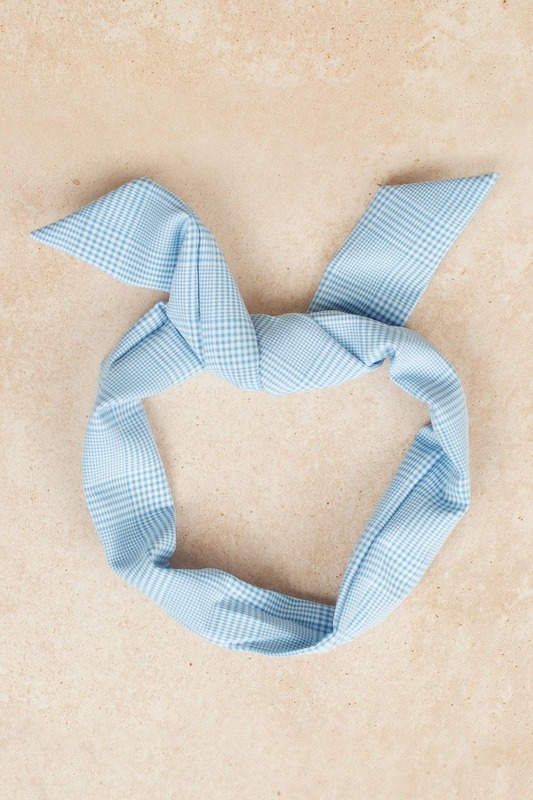 The Lexi Blue Plaid Adjustable Wired Headband features a cute plaid pattern on a soft woven cotton with an adjustable and structural wire! 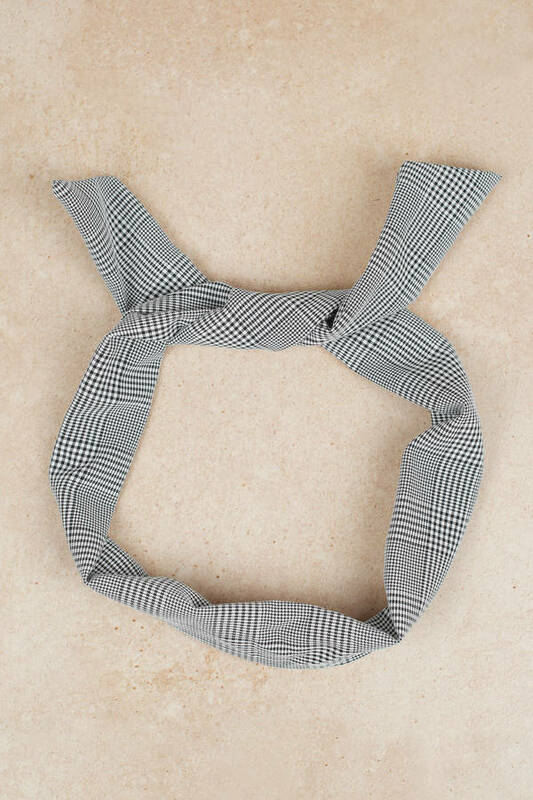 The Lexi Black Plaid Adjustable Wired Headband features a cute plaid pattern on a soft woven cotton with an adjustable and structural wire!